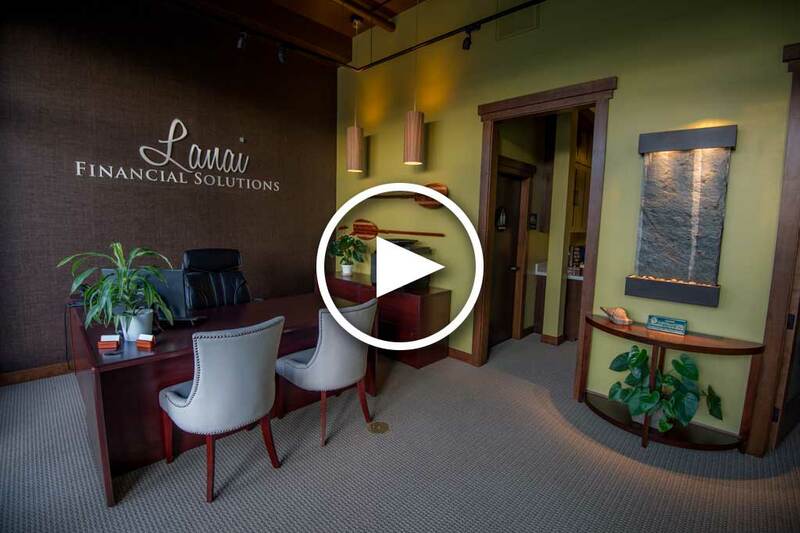 Lanai Financial Solutions is an independently owned financial practice serving Capitola and Santa Cruz County with more than 10 years of dedicated personalized service to our clients. 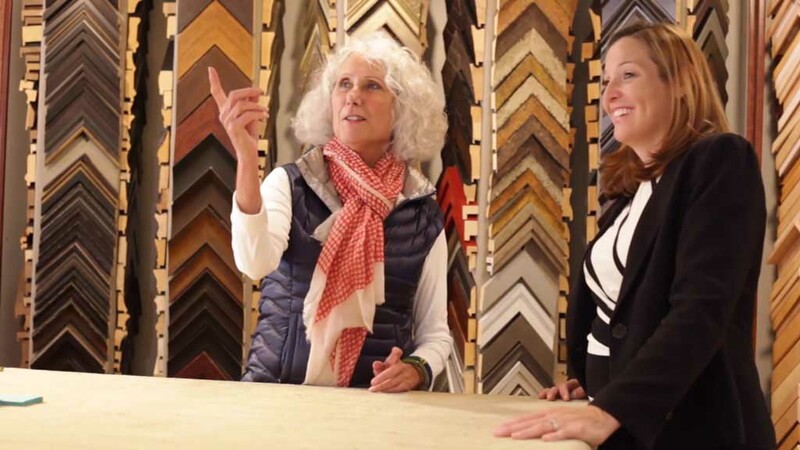 Just as you develop a long-term relationship with your doctor or attorney, it's important to establish a relationship with a financial advisor that grows over time. 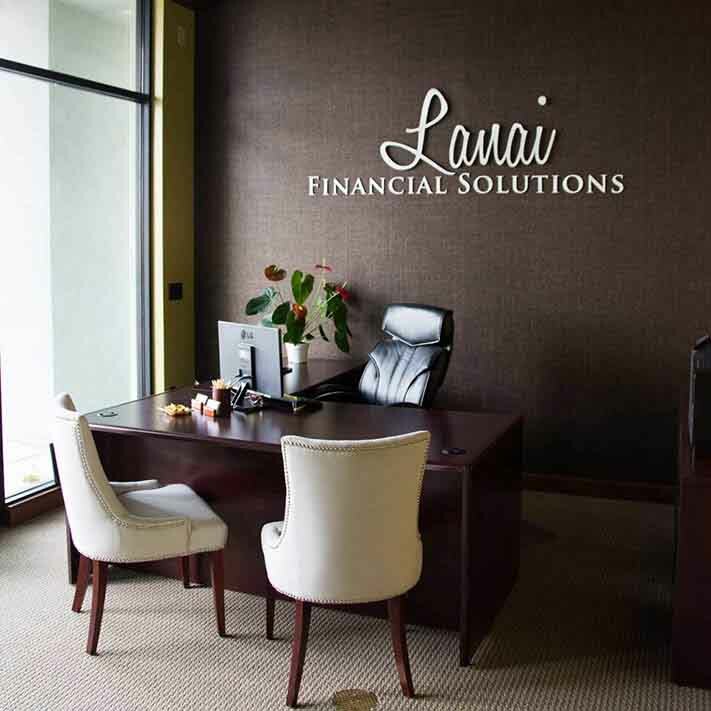 When your advisor at Lanai Financial Solutions understands your personal and financial situation - knows where you've been and where you want to go - it creates a relationship that offers a greater return over your lifetime. 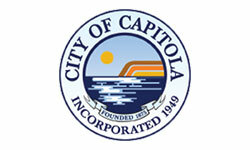 It will be there for you when things are going well and more important when you run into financial challenges. 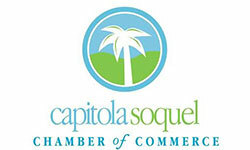 The City of Capitola, Capitola Soquel Chamber of Commerce, the Capitola Foundation and Santa Cruz Montessori are independent of Raymond James.